If you like a scenic train ride, then you’ll be in heaven in North Wales. 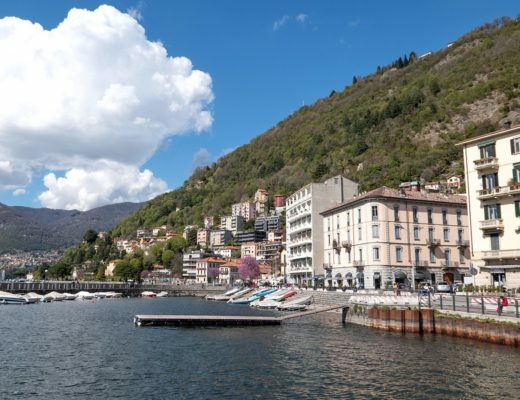 The region has something like 14 different heritage railways – narrow-gauge, steam, miniature and trams – and that’s before you get to the mainline trains, which have stunning views of their own as they run along the coastline. So while I was in the area I had to indulge my train geek side with a trip on at least one. 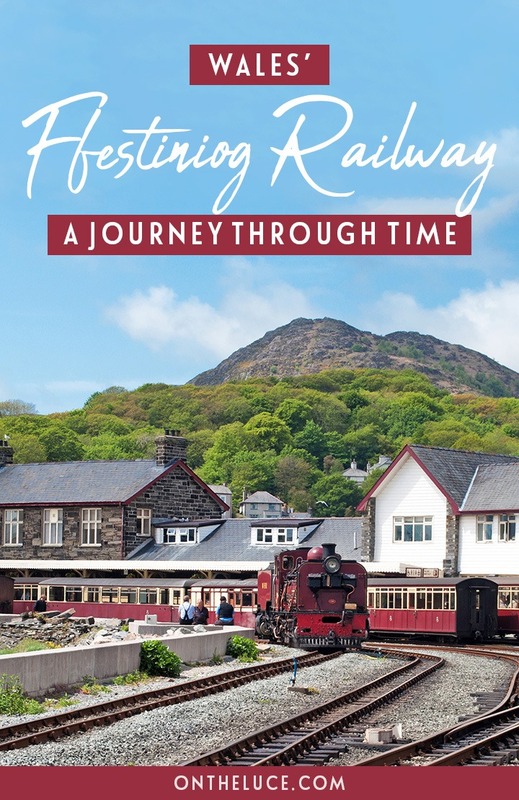 And if I could only choose one, then it had to be the Ffestiniog Railway, the oldest railway company in the world still running train services. 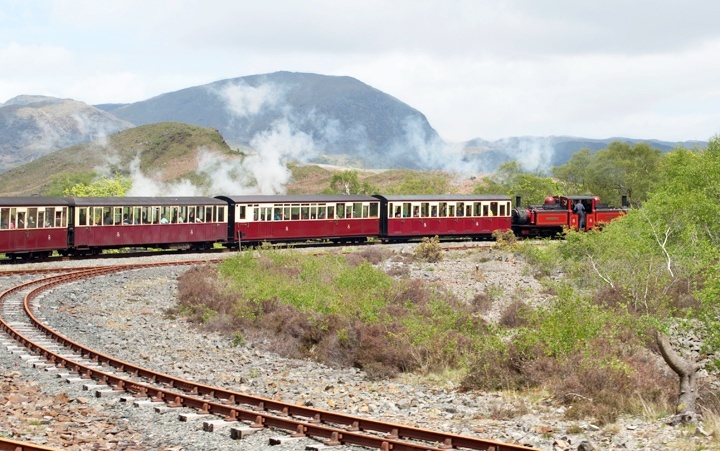 Whose original steam engines take you on a 13.5-mile journey from Snowdonia’s mountains to the sea. 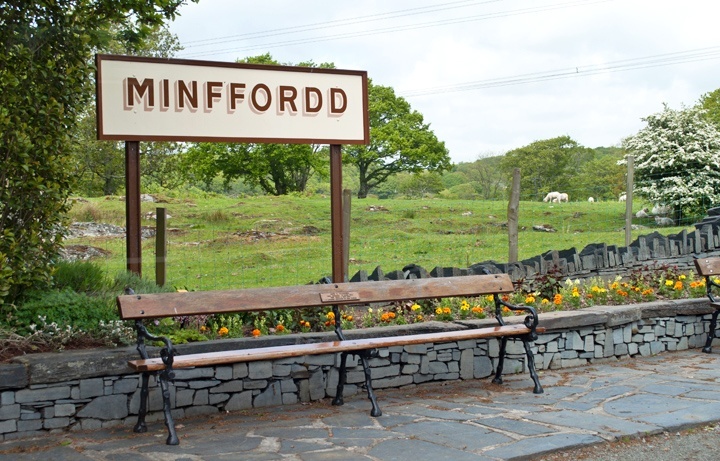 The Ffestiniog Railway was set up by an Act of Parliament in 1832 and built to carry Welsh slate from the hillside mining town of Blaenau Ffestiniog down to the coastal port of Porthmadog where it was loaded onto ships. The route was cleverly designed so it was all on a gradient and the trains could just run downhill using gravity. Though the downside was that pulling each one back up to the top took six hours and a whole team of horses. With increasing demand for slate, the horses couldn’t keep up, so in the 1860s special narrow-gauge steam engines were commissioned which could also carry passengers too. At their peak the trains carried a huge 80 wagons of slate each, but by the 1920s demand for slate had dropped. The railway experimented with running tourist services in the summer but it wasn’t enough to keep it going and by the end of the Second World War it closed down. But not for long. Because it had been created by an Act of Parliament, it would’ve taken another to get it dismantled, so instead it was just abandoned. A group of rail enthusiasts took it over and by 1955 they’d reopened the first stretch of track. There were a few obstacles though – the biggest being the Llyn Ystradau reservoir. 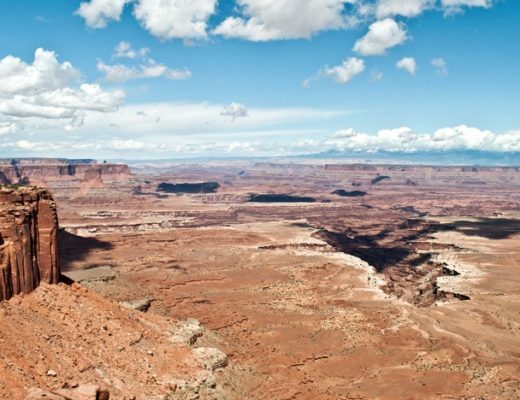 It had been built to supply a new hydroelectric power station, right on top of a stretch of the old tracks. But that didn’t stop the Ffestiniog’s army of dedicated volunteers, they just built a diversion. And an impressive one it is too – the team of ‘Deviationists’ spent 13 years digging out a new 2.5-mile section of track, including a tunnel and a spiral track loop to help the train get down the hill. By 1982, the full route from Blaenau Ffestiniog to Porthmadog had been reopened and the railway is now one of Wales’ top tourist attractions. As we boarded our train at Blaenau Ffestiniog station, it was like stepping back in time. 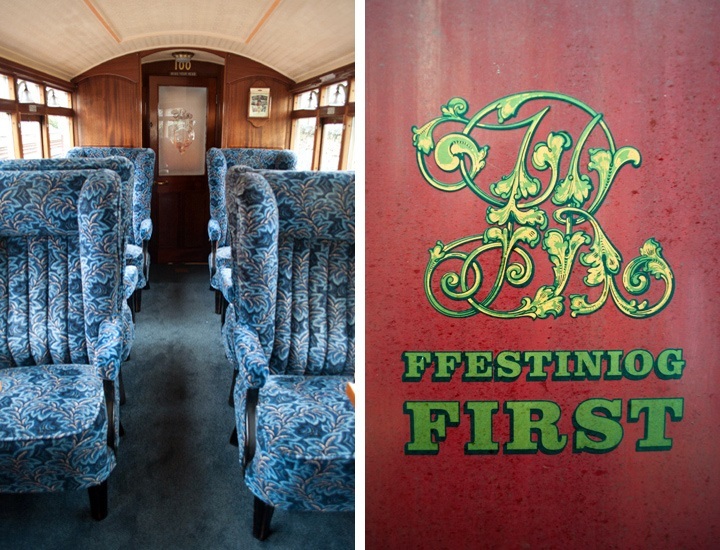 The original carriages are still in use and have been restored to their Victorian glory. You can choose between third-class or first-class carriages (second-class disappeared sometime at the end of the 19th century), so we took the luxury option and headed for the observation carriage with its blue velvet armchairs and steward to keep you supplied with cups of tea (or G&Ts). On the way down to Porthmadog, first-class is right behind the engine, so we watched the drivers in action, stoking up the engines to envelop us in clouds of steam. The route descends 700 feet on its way down to the coast. 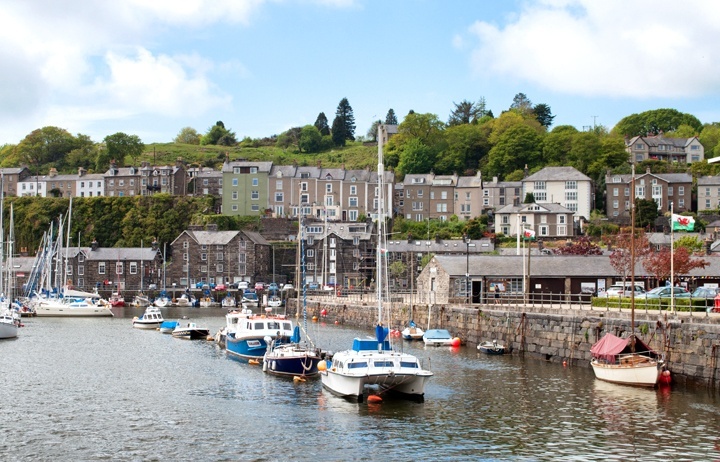 It starts off in Snowdonia National Park and run along the edge of the reservoir. As it wound downhill we passed waterfalls, oak woodland and fields of bluebells. The track cuts into the hillside so sometimes felt like we dangerously close to the edge, with a huge drop on one side. But that did mean great views across the Dwyryd Estuary and towards Harlech Castle. At Tan-y-Bwlch, the trains passed each other in opposite directions before carrying on down through little villages, with some houses so close they could touch the train from their doorstep. 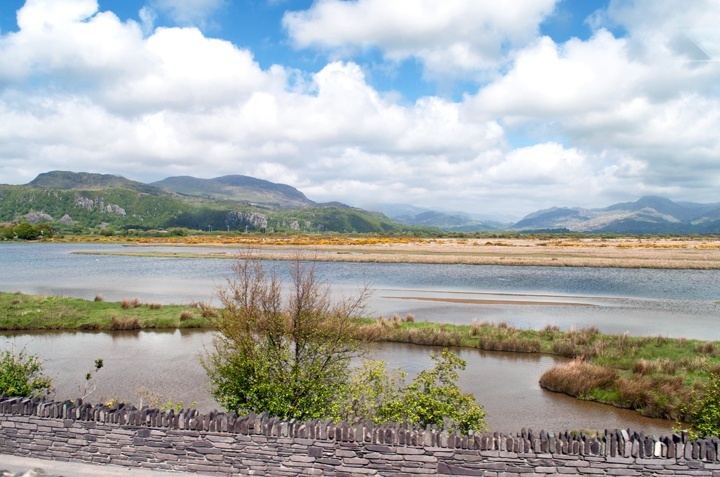 The final stretch took us into Porthmadog along the ‘Cob’ – a sea wall built in 1810 to reclaim marshland. The railway is beautifully restored and really gives you a glimpse into the glamorous era of rail travel. A huge army of volunteers keep everything running smoothly, whether that’s manning the ticket desk or operating the signals. It’s a real labour of love and has a whole community of enthusiasts surrounding it. 2015 marked 150 years since it started carrying passengers, and a new, luxury Pullman observation carriage was built to celebrate. It went on a UK tour before it started work, ending up on display at London Paddington station – surrounded by 21st-century trains for a real old-meets-new railway experience. 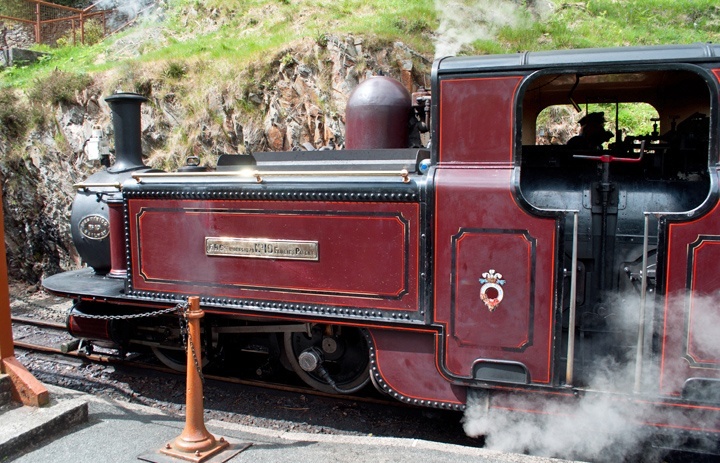 The Ffestiniog Railway takes 1 hour 15 mins to travel between Blaenau Ffestiniog and Porthmadog. Trains run two-eight times a day from April to November (see timetable). Day return tickets cost £24 for adults/£21.60 for seniors. The first child under 16 is free and others are half price. First-class tickets cost an extra £7 each way. You can book tickets for the full journey in standard class online and reserve first class tickets by phone. 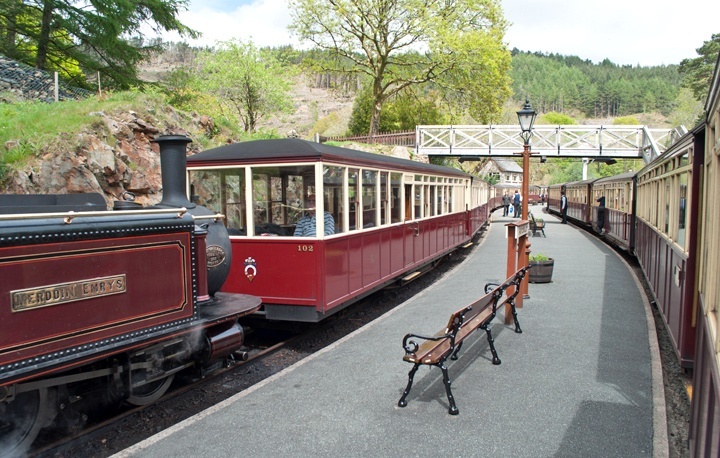 The company also runs the Welsh Highland Railway from Porthmadog to Caernarfon. 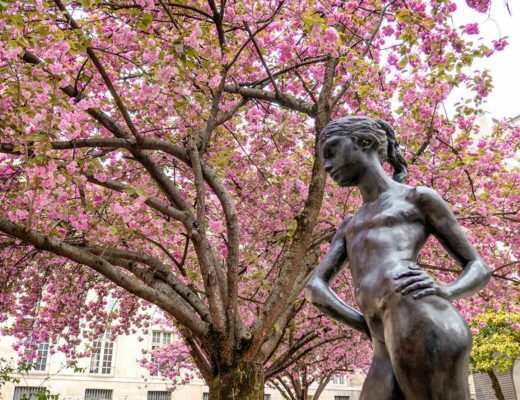 Some beautiful photos – looks like you had great weather! 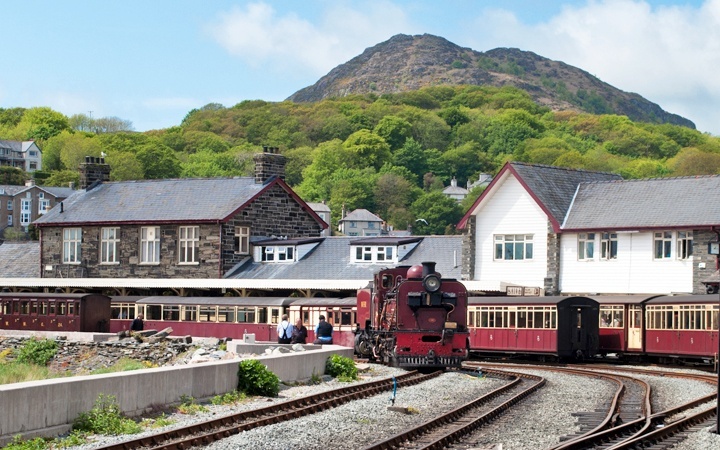 High up on my travel list is to do the Welsh Highland Railway through Beddgelert – we spent many a day on holiday walking along that former track bed and I’d love to see it again now the route has been restored to its former glory! We did debate on whether to do the Ffestiniog or Welsh Highland Railway, so I’m going to have to go back and do the other one next time! What a beautiful day ! Sounds awesome. I’m taking my first “touristic” train journey in Scotland in a few weeks. I can’t wait !! 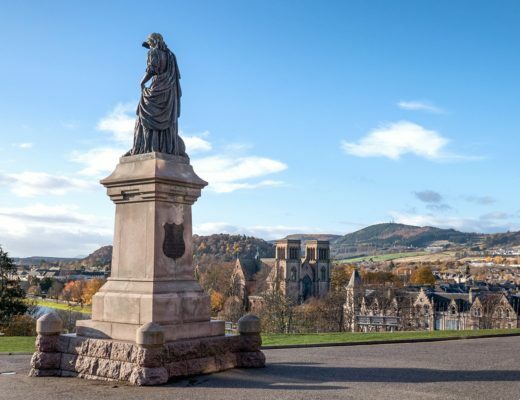 Scotland has some gorgeous train routes – hope you have a great time. I’m hoping to do some later this year so look forward to seeing how you get on. Your photos are beautiful! And I really loved this post! I’m from Blaenau and had the benefit of having this train run past the back of our house. I’ve even managed to outrun it once (I had jumped onto the tracks to get a rogue tennis ball when the train came around the corner)! (One thing I have to point out – hope you don’t mind – the Welsh Highland runs the 25 miles between Porthmadog and Caernarfon). 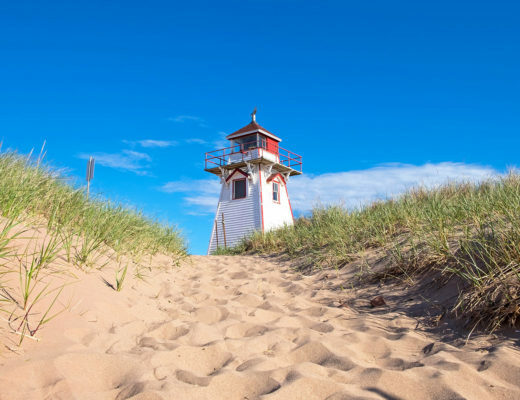 Thanks, it’s a beautiful area – what a great place to live. Lucky it’s not too fast a train though! (and thanks for the note, I’ve updated it now). Thanks for bringing back some great memories, we went here when I was a child. It doesn’t look like it has changed much. Did you have fun pronouncing the Welsh place names? Yes it’s hard to imagine it’s changed much, even since the line was first built. I grew up on the Welsh border so I’m used to all those extra letters! Thanks Vlad, I’m turning into a bit of a scenic train junkie at the moment, can’t seem to resist them! This brings back memories! My dad is a steam train buff and I grew up in Staffordshire so we had a lot of family holidays in Wales (and a lot featuring trains) including this one. I suspect I’d appreciate it even more now! My dad is partial to a vintage train too – think that must be where I get my fondness for trains from! There are so many of them in North Wales, it could keep you going for years. I like old trains too, Lucy. It’s always a buzz if one steams past on the York Moors. 🙂 We once spent a very grey and wet week in Wales, during which we rode your train. Alas the scenery was lost under the clouds. (though we had more luck with Portmeirion 🙂 ) Shame really because I knew it could be lovely. We had at least four seasons every day the whole time we were there but got lucky for the train trip and Portmeirion – I think it’s the old fashioned glamour of the steam trains that I love, when rail travel was such a special event, rather than something to be endured on the commute to work! What gorgeous scenery en route and the carriage looks fab with those proper armchairs! It was definitely how rail travel should be! i love how it looks so old. It makes you feel how trains feel like back then. It does – rail travel was definitely a lot more luxurious back then! 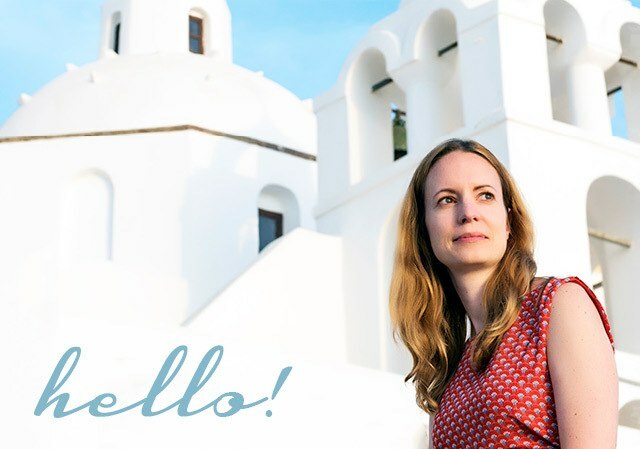 Thank you, Lucy, these photographs are amazing. Wales is definitely among the most scenic places in the world. Despite not being much of a vintage collection fan, I am pretty impressed by the steam engines and the castles that are reminiscent of an old and priceless era. I really liked this post. 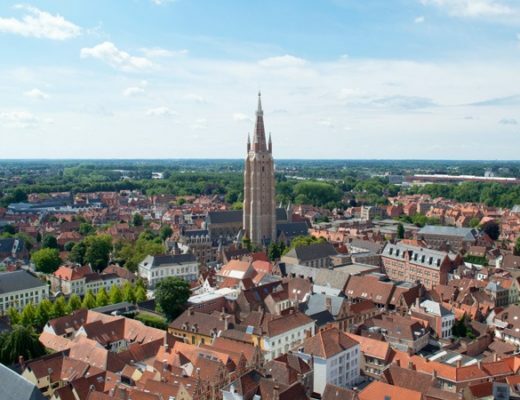 Thanks Anoop, it is a lovely part of the world and so much fascinating history to explore.